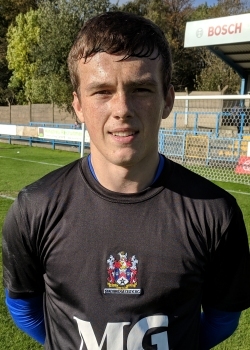 Yorkshire born Cameron started with the youth set-up at Leeds before moving to neighbours Bradford, and then across to York City in 2012. 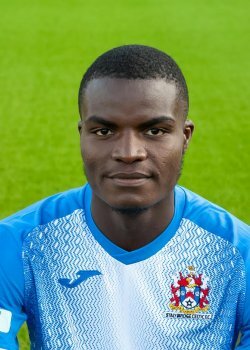 In 2013 he was handed a senior contract with York, though he never appeared for them. 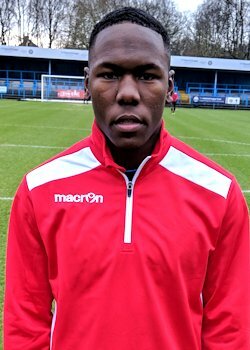 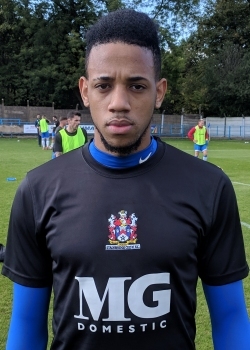 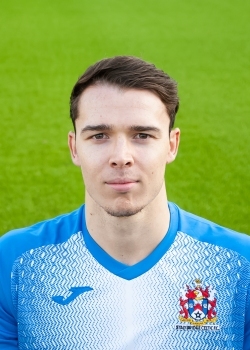 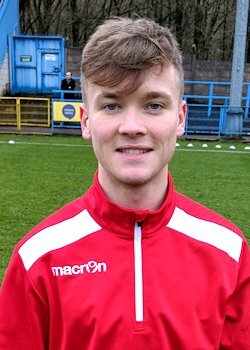 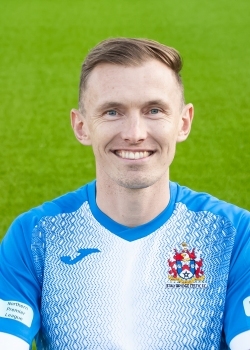 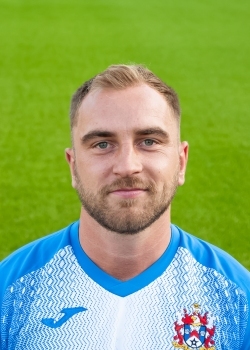 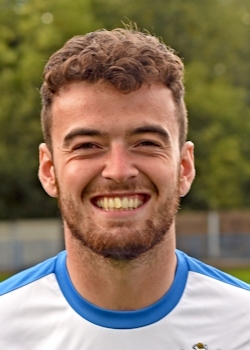 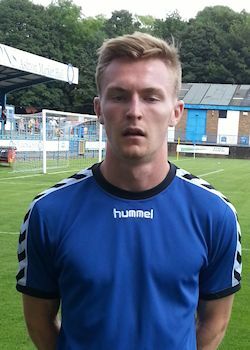 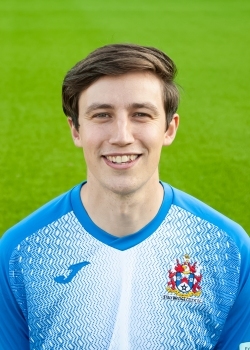 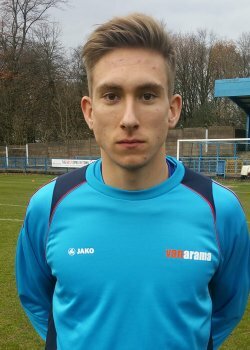 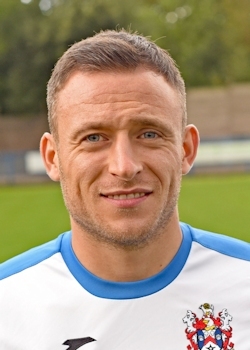 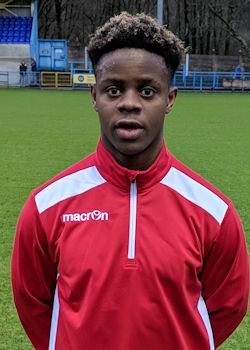 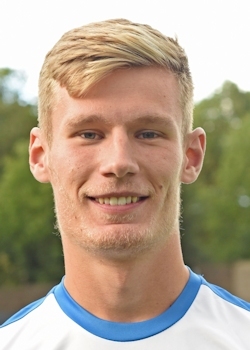 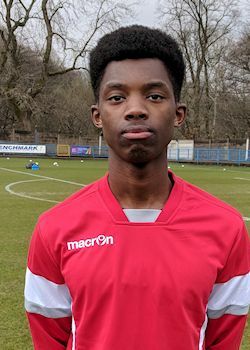 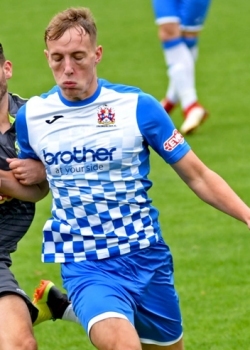 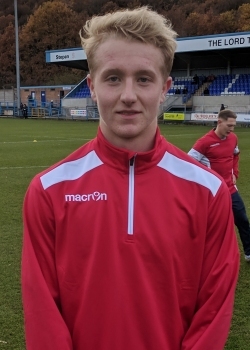 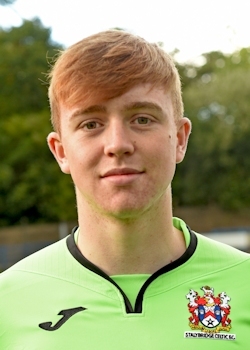 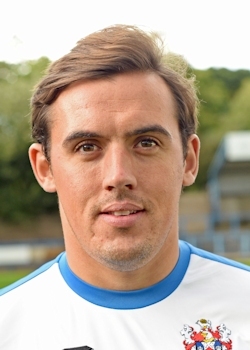 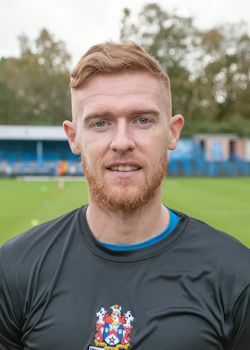 After a loan spell with Frickley Athletic, he joined Scarborough Athletic in 2015 for a brief stint, before moving to FC United of Manchester. 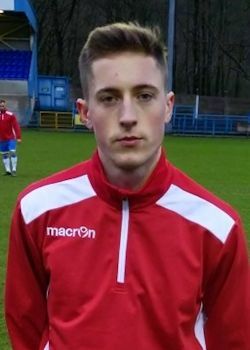 After impressing in his performance against Celtic in the Manchester Premier Cup, he was enticed away from the Fans club to join Celtic in 2016.